It's exciting to be a key part of a progressive, leading edge practice. It's one of my jobs though to make sure that you're comfortable being here and feel welcomed. 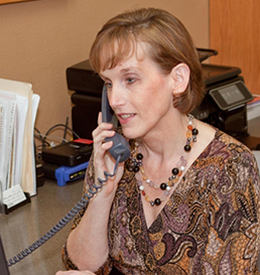 Our eye doctor and staff know the technology can be overwhelming for some patients. If you have any suggestions to help us reach our goal of – 'patients first – always!' – please let me know!